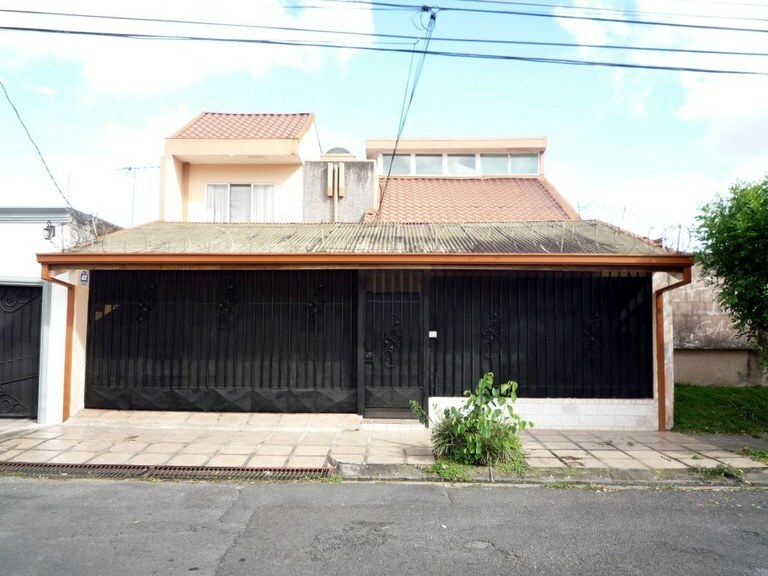 This house with 5 bedrooms and 5 bathrooms is located in Cartago, Cartago Costa Rica, in the county of Cartago. This property with mountain view is situated in the highland forest of Costa Rica. The land area of this house is 219.88 square meter (2,366.76 square feet), and it has a living space of 394.00 square meter (4,240.96 square feet). The property also features a relaxing jacuzzi. This development parcel is located in El Empalme, Cartago, Costa Rica, in El Guarco county. This mountain property with mountain view is situated in the cloud forest of Costa Rica. The land area of this development parcel is a total of 3.61 hectare (8.92 acre). This agricultural land is located in Cartago, Cartago, Costa Rica, in Jiménez county. 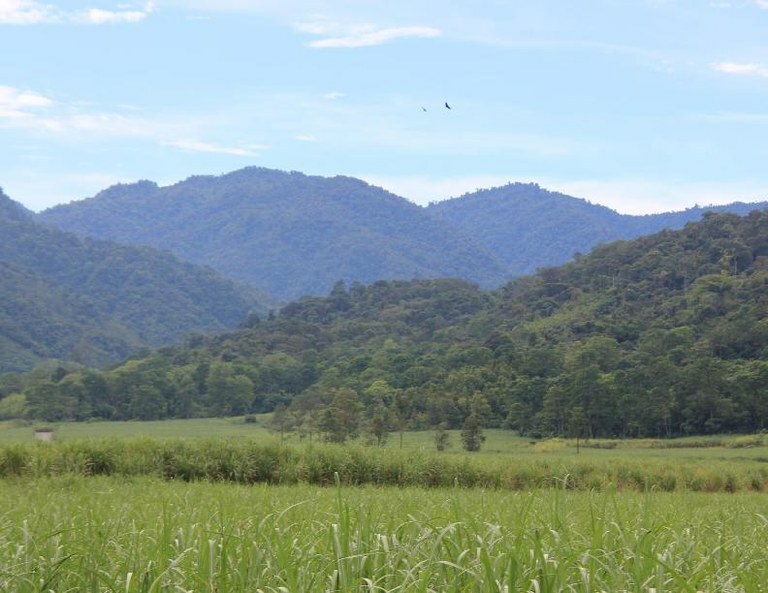 This countryside and mountain property with mountain view is situated in the highland forest of Costa Rica. The land area of this agricultural land is a total of 367.90 hectare (909.10 acre).